Orthodontics is a dental specialty based on the prevention, diagnosis, and treatment of facial and dental irregularities. Orthodontic treatment improves the smile at any age and malocclusion, produced when the teeth or jaw are misaligned. If it is not treated properly it can cause poor gum health, decay, unfavorable jaw growth and great wear of the teeth. A review of the orthodontist at the age of seven years allows for advice if orthodontic treatment is required. First molars and permanent incisors have already erupted and crossbites, crowding, and other problems can be evaluated. By treating these problems early, the orthodontist like Align beauty Orthodontics can guide the growth of the jaw and permanent teeth, as well as regulate the width of the upper and lower dental arches, gain space for the permanent teeth, avoid the need for extractions, reduce the probability of impacted permanent teeth, correction of thumb sucking and elimination of abnormal swallowing or speech problems. In other words, early treatment simplifies subsequent treatment. Orthodontic treatment can be successful at any age and adults especially appreciate the benefits of a good smile. One in five patients in orthodontic treatment is over twenty-one years old. 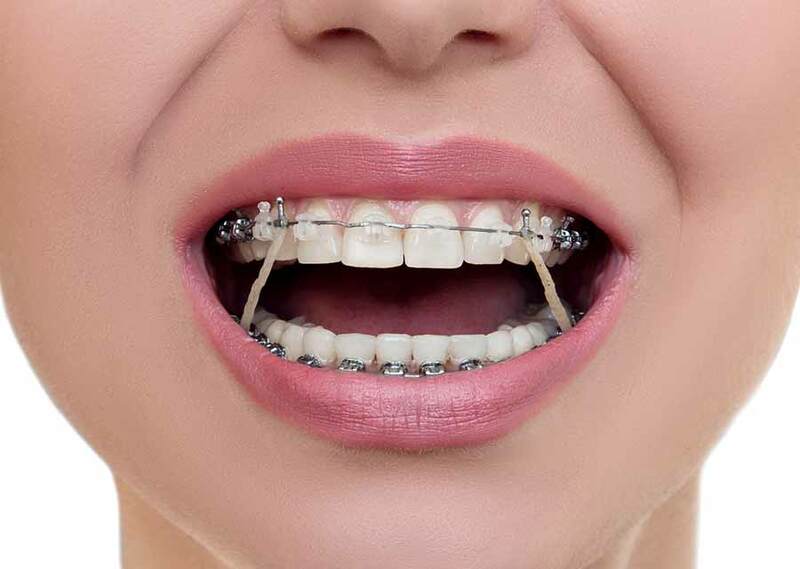 The treatment of adults is divided into two main categories: conventional orthodontics (metallic and ceramic brackets) and invisible orthodontics. The metal brackets are the most traditional and common. Made of high-quality stainless steel joined to the teeth with a wire, now they are lighter, smaller, stronger and more effective. Transparent, metal-free ceramic brackets are barely perceptible and can be used to treat almost any condition. For patients with metal allergies and those who prefer metal-free materials, ceramic appliances are an excellent alternative. They are only recommended for adults with minor corrective needs and are an option in a discreet orthodontic treatment with effective results such as traditional ones. Invisalign is a treatment composed of a set of customized clear aligners to align teeth faster than traditional orthopedic braces. Invisalign aligners gently move the teeth through controlled force. Each aligner moves the teeth little by little and is used for approximately two weeks, then replaced by the next one in the series until the final position is reached.